Think about Odisha in terms of historicity and you will be shipped to the terrain of Kalinga, also known as Utkala. A flourishing kingdom where few of the greatest Indian dynasties like Mauryas, Mahameghavahanas, Guptas, Vardhanas, Kesharis, Eastern Ganga, Gajapatis, and more made their mark! The antiquity of this region dates back to several thousand years. This ninth largest state of India finds mention as Kalinga in ancient Hindu scriptures like Vayu Purana and Mahagovinda Suttanta and in the epic Mahabharata. Prehistoric stone tools dating back to 3 million years (Lower Paleolithic era) were found here. And the recent Asurgarh Fort excavations by the ASI led to the discovery of an advanced civilization dating back to 2300 years, of the Mauryan and pre-Mauryan period. Islamic invaders followed by British looted wealth of India amounting to trillions of dollars. And Odisha was no exception. Once a prosperous region, Odisha saw a big downtrend in terms of riches and population after the Famine of 1866. While according to records, the number of deaths due to famine was estimated at 1 million, the actual deaths were projected at over 3 million. Over one third of Odisha’s population perished in this famine. According to Dadabhai Naroji, India had enough food supplies to feed the starving, but the British exported over 200m pounds of rice to Britain during the famine of Odisha. 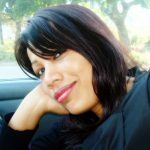 According to Naroji, ‘Britain was enriching itself by literally sucking the lifeblood out of India’. According to History researcher Arun Upadhyay, the Odisha famine was a ‘mass murder of 35 lakh persons by British under Ravenshaw’. Ironically, we have a University in Odisha by the name of the mass murderer. Do you know Odisha is the only state in India where majority of the people have retained their ancient culture and Hindu identity? 94% of the population here are Hindus! Asurgarh Fort is located in Kalahandi district in Western Odisha. It comprises of the main fort, spread over 12 hectares, and exterior fortification in ruins. Kalahandi was known in ancient times as Mahakantara and Karunda Mandal, which means ‘great forest’ and ‘treasure of precious stones’ respectively. Kantara, referring to this region, finds mention in the Ramayana and Mahabharata. During Mauryan period, Kalahandi was known as Indravana, which was a hub of precious stones. While this place is deemed as one of the first regions in South Asia where cultivation of paddy started, discovery of a large axe from the late Stone Age dating back to thousands of years, corroborate the antiquity associated with the region. Asurgarh was the capital of Kalahandi in ancient times. The fort, located on a high level, is square in plan as per Kautalyan principles of ‘Durgabidhana’ and ancient Indian geometrical formula. A moat measuring 36 m in width encircles the fortification. The ramparts at 4 meters in width and 15 to 50 meters in height are made of rubbles and mud with bricks. It has four wide gates in four cardinal directions. A natural boundary of water is formed by the river Sandul flowing in the western side towards the north where it confluences with the Tel river. Tel valley excavations conducted by the ASI suggest a ‘well civilised, urbanised, cultured people’, who inhabited this region 2000 plus years ago. Asurgarh was the capital city. The recent excavation work at Asurgarh Fort was conducted by a team of nine members from the ASI. They were led by Superintending Archaeologist, Dibishada B. Garnayak, as reported by The Hindu. Tile fragments and stone rubbles were discovered. Ancient Indians at Asurgarh probably used these for flooring their houses and streets. Brick structures of various size and form were also unearthed. 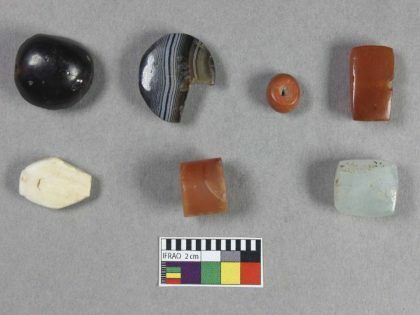 Artefacts found at the site include beads of carnelian, jasper, beryl, garnet, agate and coral besides silver punch marked coins, silver and copper toe ring and earrings. 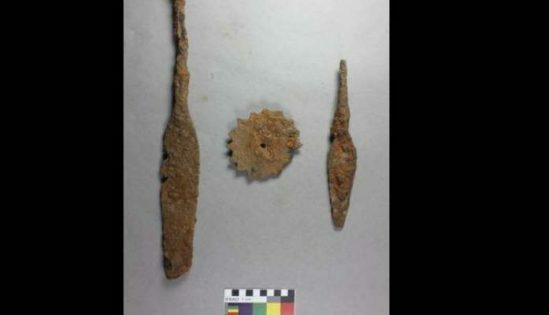 These artefacts, according to Garnayak, were 2300 years old. Trade relations with distant cities, brick structures, tiled floors of households, flooring of streets, varieties of bangles in myriad colors, designer jewellery, excellent hydraulic technique and water management, design of the fort as per Kautalyan principles, stone barrage on river, moat and more – what do these features and discoveries indicate about Asurgarh in particular and Odisha in general? Advancement! Yes, an advanced civilization flourished in Odisha 2300 years ago! The types of beads and bangles found indicate the artistic talent of the natives during those times. Asurgarh was a hub of bead-making and trading. The hydraulic system discovered was considered unique. This city was an ancient prosperous and advanced metropolis like any metro city of today! Before this, the ASI excavated Asurgarh Fort site, though in a limited scale, in 1973. 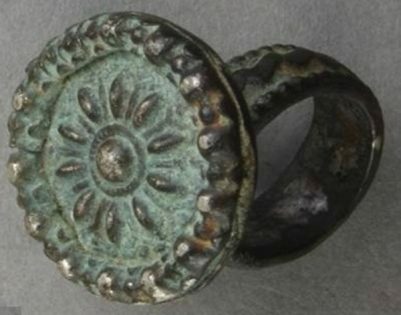 Hundreds of artefacts, dating back to Mauryan period were discovered. These include punch-marked coins, a piece of Chunar sandstone, red, black slipped ware, NBP, beads, terracotta ornaments, terracotta figurines of animals and goddess, gemstones, etc. Besides these, 539 silver coins dating back from 4th century BCE to 5th century Ce were also unearthed. 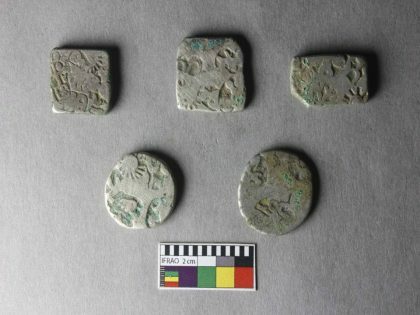 Discovery of such a hoard of punch marked coins indicate the existence of mint industry in Asurgarh in ancient times. It is believed inhabitants of Asurgarh Fort worshipped 64 deities. Towards the four main gates are temples of four deities – Vaishnavi in the north, Budharaja in south, Ganga in east, and Kalapata in west. A mound at the site that housed a spherical shaped sculpture made of brick indicates it was a temple dedicated to the 64 Yoginis. Excavations at Asurgarh Fort site are not yet complete. 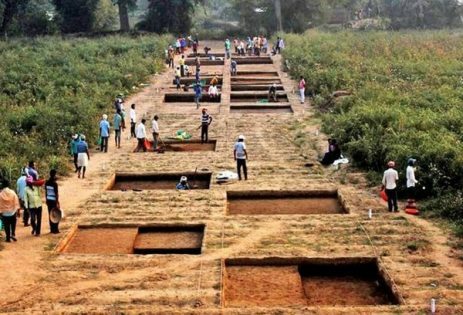 Further excavations may reveal more interesting facts about ancient Odisha. Featured image courtesy: The Hindu, Diana Sahu (Twitter) and kalahandi.nic.in. 5. 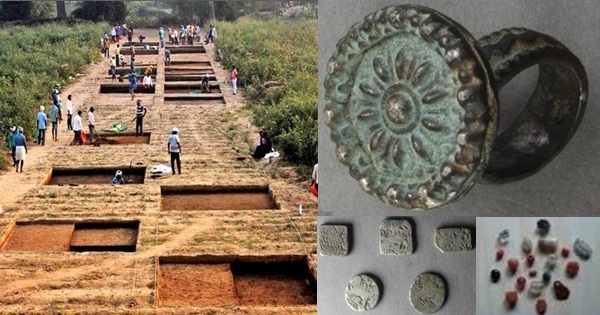 Archaeologists Discover Kushan Period Artefacts, Coins At Asurgarh…, Daily Hunt. Serving the Shakti – The Divine Feminine; 64 Yogini Temple of Hirapur, Odisha Keeladi Excavations: 2500 Year Old Habitat as Big as Harappa Mohenjodaro! 75000 Year Old Artifacts of Jwalapuram Demolish 11000 BC Mesopotamia Agriculture Theory! Sakleshwar Temple: A Recent Excavation of Sculptural Beauty that Will Leave You Speechless Ancient India and Dogs: From the Vedic Age to Harappan Civilization and Thereafter This Odisha Engineer Left IBM Job to Empower Poor Tribal Women; 2500+ Women Empowered!